Whether if you’re looking for a cheaper way to shop and discover new, awesome products, or if you’re just a millennial trying to find ways to save time and money, these millennial subscription boxes are the perfect option for you. Snacks, makeup and grooming products, clothes, home decor, wine, cooking ingredients, and more other cool stuff, you name it, this listing has it! Here are the best subscription boxes for millennial that are guaranteed to make life easier and more fulfilling. What you get: Every month, you’ll receive a box of great wines based on your favorite flavors and overall palette. What you get: Every month, you’ll get a curated package of 3 clothing items based on your style preferences. Perfect for guys! 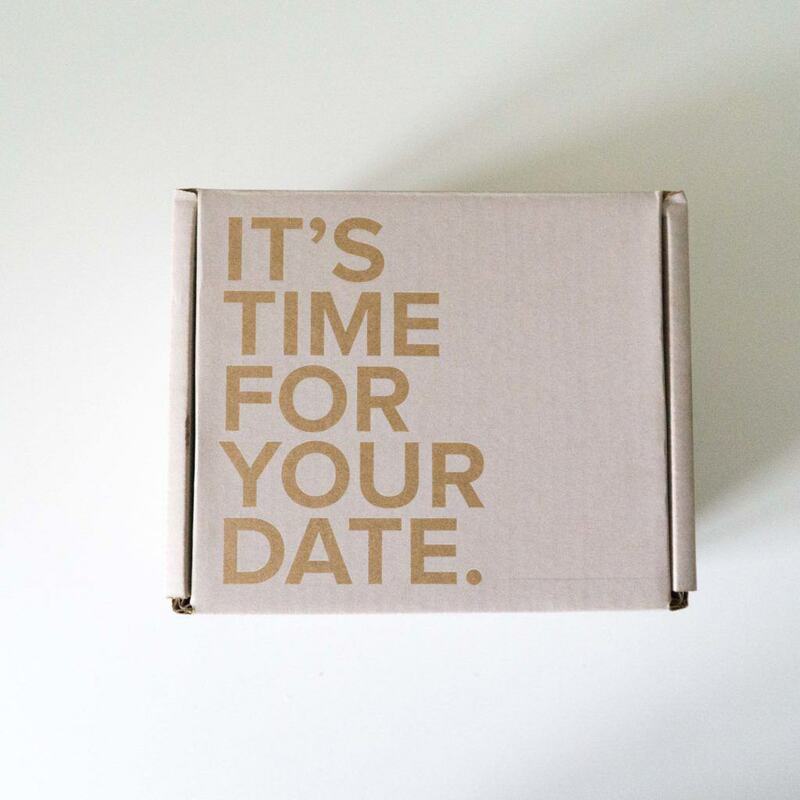 What you get: When you join FabFitFun, you’ll get a seasonal box jam packed with full-sized premium beauty and cosmetic products as well as some other great lifestyle stuff. One of our favorite boxes for ladies! How much is it: $9 – $49 a box. What you get: Every month, you’ll get a box of delicious, organic snacks and goodies delivered straight to your door. Best of all they offer 4 different box options such as gluten free, vegan, low calorie, and classic. What you get: With Freshly, you’ll get chef prepared, healthy gourmet meals delivered weekly. Best of all, Freshly meals contain zero refined sugar, artificial ingredients, and no gluten. What you get: Get 5 beautiful glam bag of deluxe sample and full sized beauty products based on your beauty profile and preferences. Coupon / Buy Now: Become a member HERE. How much is it: $59.94 for 2 meals for 2 people every week. 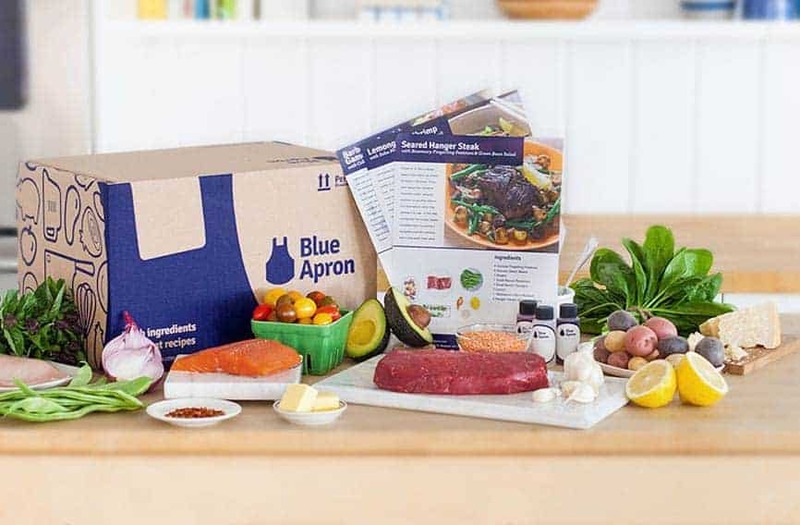 What you get: When you join Blue Apron, you’ll get a meal box of original and seasons recipes that include crazy fresh remeasured ingredients curated by renowned guest chefs and Blue Apron’s culinary team. Coupon / Buy Now: Start cooking HERE. How much is it: $11.99 a month for one pair. What you get: Get stylish, fun, and colorful brand names socks from popular copies like Stance and Happy Socks. And let’s not forget about our exclusive discount. How much is it: $15.99 a month. What you get: With a Loot Crate subscription, out’ll get a box of awesome fandom items like apparel, comics, collectibles, and more. Plus, there’s even an official J.K. Rowling Harry Potter box! What you get: Each month, you’ll get a fun activity that you and your loved one can do together each month. Check out our full review here. Coupon / Buy Now: Start date night off right HERE. What you get: Every month, you’ll get 3 handpicked bracelets from their newest and most popular collections every month. Plus, each bracelet is made with love in Costa Rica by local Costa Rican artisans. What you get: Get high quality yet super affordable blades and shave gels delivered as often as you want. By far the best monthly shave clubs out there today! What you get: In each box, you’ll find new goodies for mom/or dad and the munchkin. It’s the perfect box from pregnancy to preschool. One of our favorites for millennial parents and babies. Thanks for reading and hopefully you find the best millennial subscription box possible! Are you a millennial pet owner? Check out these awesome boxes for cats and dogs.